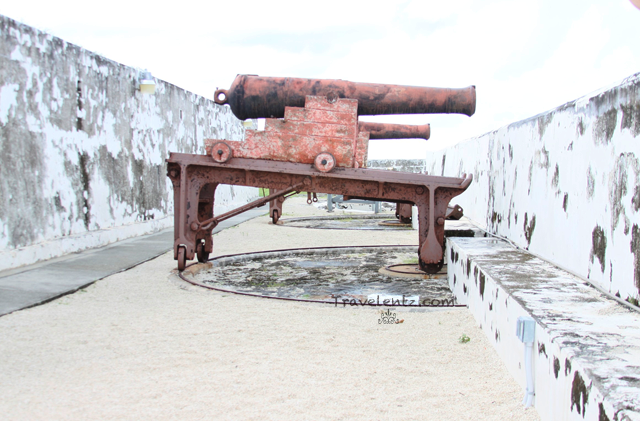 Our tour experienced in Fort Charlotte,Nassau,Bahamas was great. 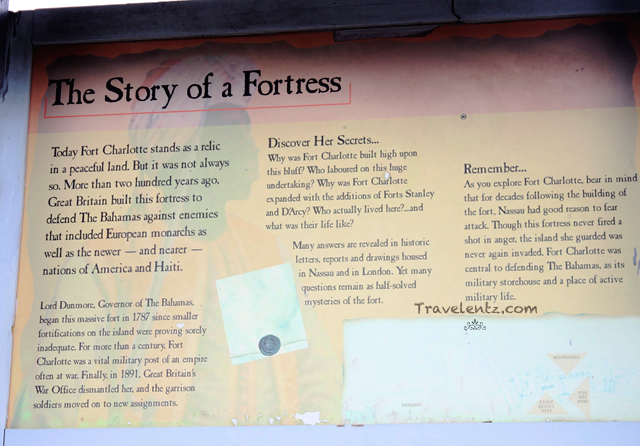 I learned about the Fort Charlotte history and the battle in Nassau.The place is not huge compare the Fort I visited. 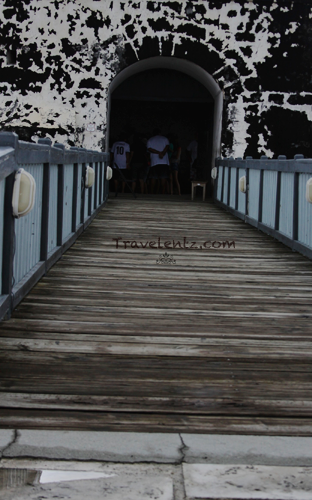 The place has history and how did it become Fort. 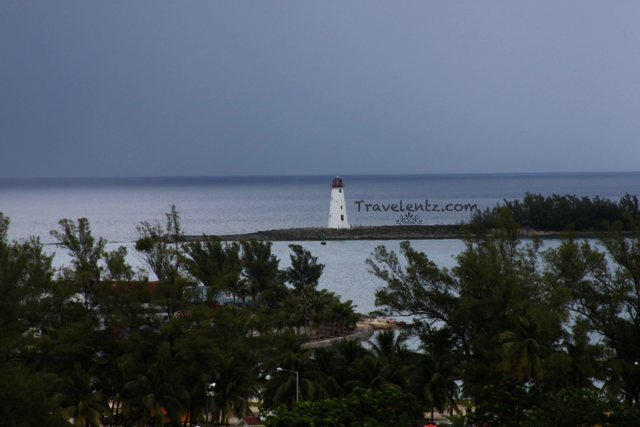 The place has overlooking view of the harbor and Nassau. Since we booked our tour in Disney cruise we have an opportunity to see the 5 attraction in Nassau in a day which is pretty good. Built in 1789 by Lord Dunmore and named in honor of the wife of King George III. You'd see the large moat, cannons, hidden passageways, and dark dungeons to explore. The fort has never been used in battle. The construction is made by Limestone.